The opening ceremony of the Cherry Blossom Festival has been pushed back by one day because of large crowds expected for the March for Our Lives. 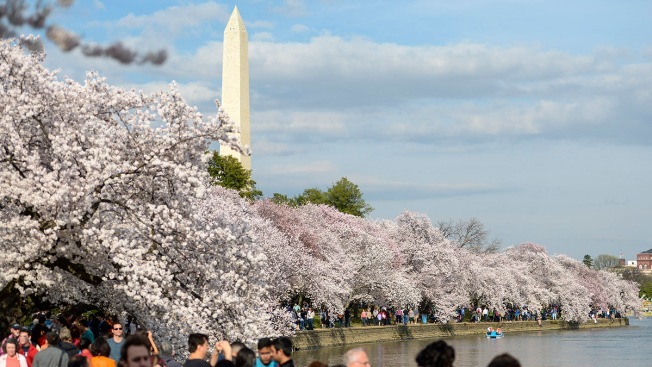 National Cherry Blossom Festival organizers said that road closures and an expected influx of Metro riders contributed to the decision. The opening ceremony is a ticketed event now set for March 25. The ceremony will still be held at The Warner Theatre, organizers said. The theatre is on 13th Street Northwest, about a block away from where thousands of activists are expected to demonstrate for school safety and gun control on Pennsylvania Avenue on March 25. Due to unseasonably cold weather, the National Park Service recently changed its projection for the peak bloom dates, pushing it back about 10 days. 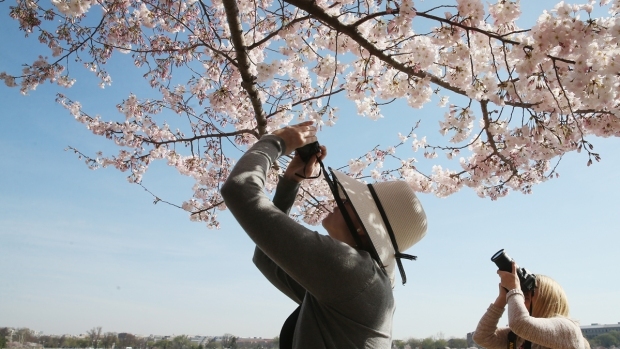 Peak bloom is now expected to begin on March 27.